Upholstery Cleaning Dickson – Your Nearby Local couch cleaning, lounge cleaning, chairs and furniture cleaning services. Leather & Fabric Protection. Call us on 1800 268 338 or book our couch cleaner online for the same day sofa cleaning services. There is nothing as royal and comforting as to sit down on your soft and comfy sofa or couch at the end of a long busy day. But our sofa and cushions can easily get dirty and stained with daily use, especially if there are kids in the home. Removing these stains and dirt can be a hard and complex task, especially due to the nature of the job and the lack of time in our busy schedule. This is where Neat Clean helps you out. Neat Clean is a leading upholstery cleaning services provider in Dickson. We have most experienced and skilled cleaners, who use the state of the art technology to make sure that your upholstery is spotless and shines brightly. 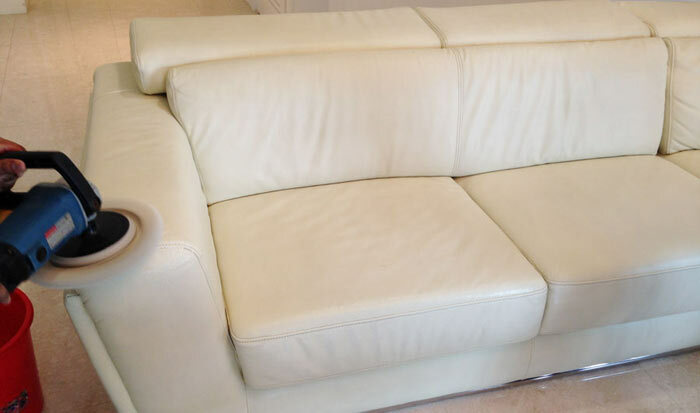 Why Do You Need Upholstery Cleaning Services In Dickson? Your upholstery would get dull and shady with time. In order to make it look like new, it is highly essential for you to clean it regularly in order to prevent dirt and grime build up. Our upholstery acts as a breeding ground for bacteria, mold, and fleas. From producing unpleasant odors, they can also be a root cause of infections, which is why it is necessary to clean your upholstery from time to time. This might come as a surprise for you, but cleaned upholstery can improve the air quality of your home drastically. It helps you get rid of mildew, allergens, pollens, mold and dust, thus making air fit for breathing. We begin with a thorough pre-vacuum that will remove all dry soil and debris in the fabric. Then, we apply a special dry cleaning solution that breaks down the grease, soil and body oil that has been embedded in the upholstery. Then, we end it all with a hot water extraction that rinses and cleans the fabric. What we are left with is a stain free and clean upholstery that looks just like how it did the day you bought. So what makes Neat Clean better than all other upholstery cleaners in the city? First of all, we have been the leaders in upholstery and carpet cleaning in Dickson for years and it is not expected to change anytime soon. 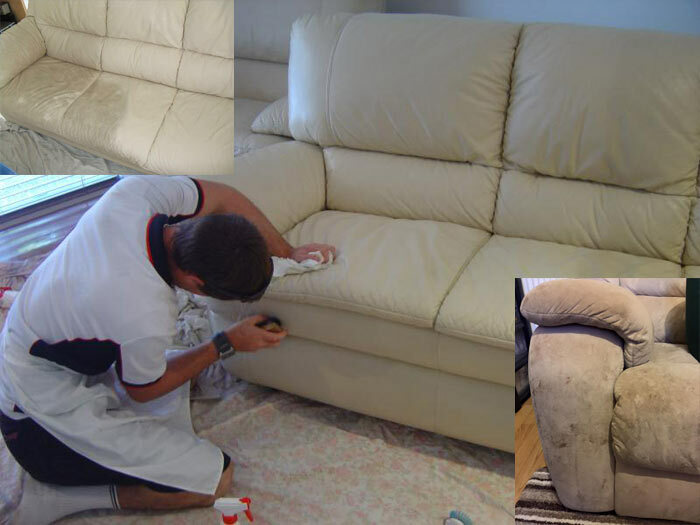 Our skilled and experienced team of upholstery cleaners in Dickson is capable of removing the stubborn stains and dirt from your sofa, couches, lounges and other upholstery. They can also give you a lot of valuable advice and tips on how to keep the upholstery clean and stain free for longer. Our team has access to the best and most modern equipment and methods when it comes to upholstery cleaning. Thanks to this, the cleaning process is quick and free of any mess. Our upholstery cleaning services are one of the fastest in the city and the upholstery will be ready sooner than you expected. Why Choose Our Upholstery Cleaning Services? When you put your trust and money on us, you can be assured that you will be taken good care of. The biggest reason for our success and popularity is our satisfied customers. Our latest equipment in the hands of our skilled technicians means that no stain or dirt will stand any chance. Your upholstery and cushions will look as spotless as when you first bought it. Our furniture and upholstery are one most important and commonly noticeable part of our house. A clean and stain free set of furniture and upholstery will always give the best impression to anyone who comes to your home. A dirty cushion will be the first thing your visitors judge when they think about your home. That is why it is so important to make sure that our sofas and couches look clean and stainless. Wait no more! Make your upholstery shine and stand out with our effective services! For any more doubts or queries about our services or pricing, be sure to contact us through our contact number or just drop us a mail and we will be sure to get back to you at the earliest. You can also give us a call to get an estimate.